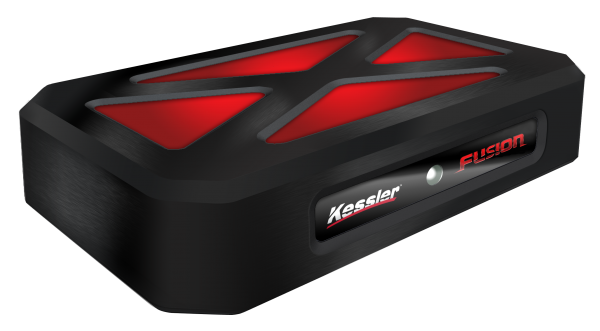 Kessler introduces their new revolutionary new fully digital motion control system, Fusion. Uniquely controlled via HTML5 through any browser, iOS , Mac or Windows. They also show off their Lithium-Iron Phosphate battery, Mini-Shuttle pod with new ways of mounting camera, and the Stealth Mini.